Allow me to introduce you to my favorite new accessory. 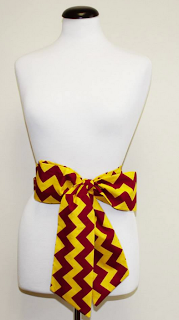 When I first saw Gameday Bows, it was love at first sight. They transform a simple dress into an entirely new outfit, all while simultaneously paying homage to your favorite team. I mean, what girl isn't drawn to the perfect tailgate outfit? 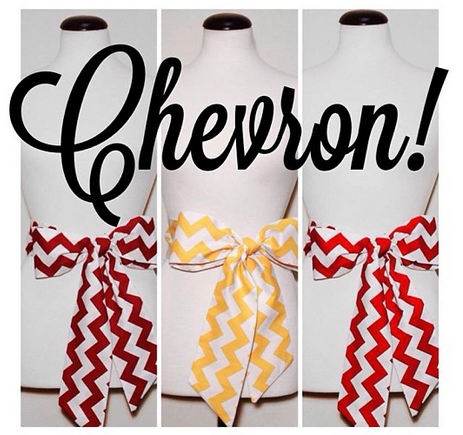 don't see your teams color displayed, they do take custom orders! Not to worry if sports isn't your thing - these bows can work for any occasion. 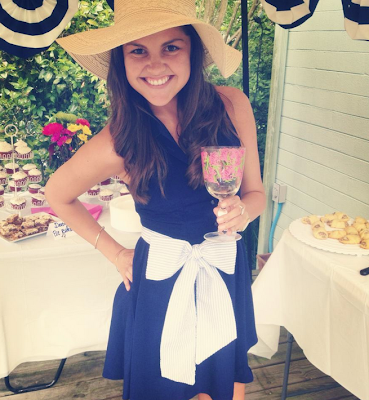 Just take a peek at this beauty rockin' a bow to a derby party. This entire photo, including the red velvet cupcakes in the background, are making me wish I was invited to that party. That bright green bow paired with this gorgeous floral dress is perfection. couple others that I'm dying to make mine, such as these dazzling chevron bows. Swoon. If I had to guess, I'd say Gameday Bows will be popping up around all tailgates over the next few years. If you're not sold yet, follow me on Instagram to see me rock a bow to my Alma Maters first home game of the season in just two short weeks! 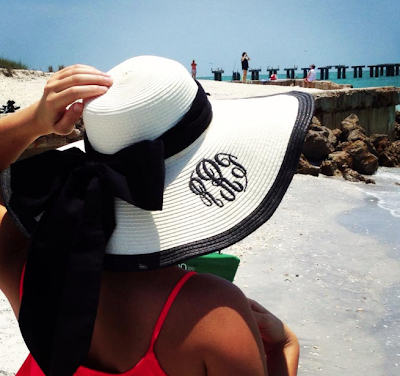 Linkup with one of my favorite budget savvy ladies, Erin, for Football Friday! Okay HOW CUTE are those bows?!?! I want and orange and black one for sure! Hey now dont be mean to my gators lol... I am so gonna buy me a gator bow! Love the post sweet girl.. Thanks for sharing! 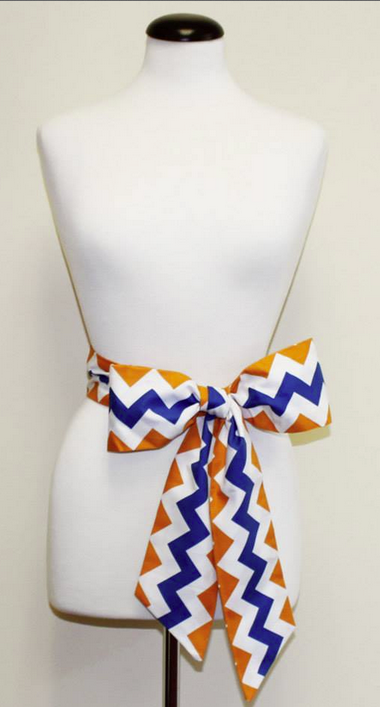 Those are SO stinkin' cute... absolutely the perfect addition to ladies' outfits for SEC games!